The burning of coal emits hazardous air pollutants which contribute to the leading causes of death in our society: heart disease, stroke, respiratory disease and lung cancer. Coal pollutants can affect lung development in children and trigger asthma attacks (Perera, 2008). 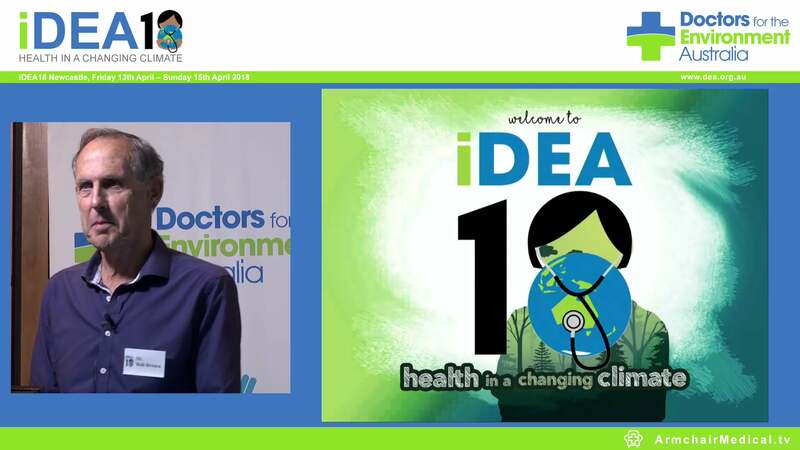 Doctors for the Environment Australia recommends rapidly transitioning away from fossil fuels and investing in renewable energy sources to save lives and improve health immediately. Coal is an unhealthy fuel of the past and it is time to look to healthier, more sustainable alternatives.